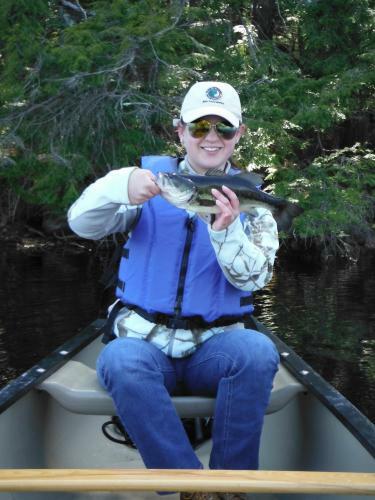 This weekend is Maine’s free fishing weekend (June 2 AND 3, 2018) and the Maine Department of Inland Fisheries and Wildlife is encouraging everyone to get outside and enjoy a day fishing with family or friends. Sort of a big deal I guess; except that licenses are included at no additional charge in every Maine Outdoors fishing trip! So if you fish with us I suppose that it is free fishing all of the time; well sort of.